quash Blossom Road, either paperback (USA only) or PDF for digital reader. The actual release on Amazon is today! Twenty-five year old, redhead Reba Mae Cahill helps her widowed grandmother with her ranch in the small town of Road’s End, Idaho. But there’s a lot of work and only temporary helpers. Reba wants a rancher husband, a man to one day help her take over the Cahill Ranch. However, she also determined not to have children of her own because of the insanity in her genes. For instance, in Down Squash Blossom Road, she’s on a mission to rescue her estranged mother, Hanna Jo, from a Reno mental institute. When she arrives in Reno to pick up her mother, Hanna Jo issues a demand and refuses to return to Idaho. They head to California instead. On the road Reba must dig deep to find the courage to forge a relationship with her mom while dealing with abandonment issues. Hanna Jo left her as a three-year-old in Road’s End and she hadn’t heard from her since. Despite emotional undercurrents, Reba attempts to get along with her mom, build a relationship, mend fences, if possible. And coax Hanna Jo to return to Road’s End to save the family ranch. What Secret Lies Down Squash Blossom Road? Cowgirl Reba Cahill’s schedule is full. Free her mom from a mental institute. Solve a murder … and a kidnapping. Can she also squeeze in romance? To purchase, click image below. 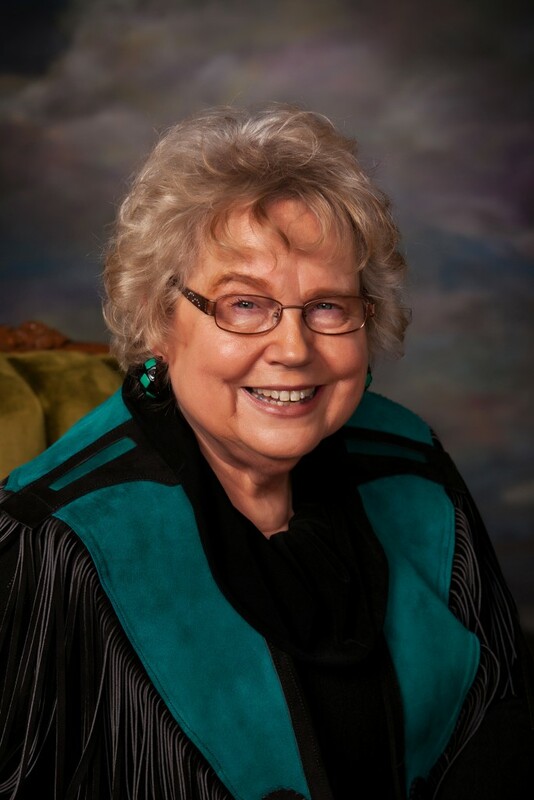 This entry was posted in Book Giveaway, New Book Release and tagged Bly Books, Western. Bookmark the permalink. I really think more needs to be done. More programs, more research, more outreach facilities. I am diagnosed and on medication for bipolar and mood disorder. I now have the confidence to say that out loud and am not ashamed. There was a time, not very long ago, I , and others like me were judged and rediculed. It still happens occasionally, but there is starting to be more awareness and acceptance. Now, I try to speak up and educate people who ask about what it is like if they ask me. I have lots of friends and some family members who were surprised when I did start speaking up about my disorders. The weirdest comment I get is ” you don’t SEEM CRAZY! “, and I have gotten that comment more than once. The short answer to that comment is…”because I’m NOT crazy.” It’s sad that people think any or all forms of mental illness are equal and “those people” are labeled “crazy”. With medication and therapy, I have come a long way. Most people wouldn’t guess I have bipolar or anxiety disorder. Our 11 year old son has autism. He also has anxiety disorders. say about 1/3 of people with autism also experience some form of mental disorder. There is an improvement in awareness of mental disorders, but not near enough services or resources for people with mental illness. There is still so much stigma attached to even the thought of mental illnesses that some people are afraid to ask for help or see a doctor for fear of being “labeled crazy”. I was one of those people for many years, but I thank God every day I got help. I live a much more productive and happy life since I got help and medication. Melissa: Thanks so very much for sharing your personal story. So much you have gone through I have witnessed myself with my interaction with a local home that deals with mentally and physically challenged adults. Openness like yours will go a long way to enabling us to know the best ways to reach out and help. Blessings to you and your son! I don’t think so. Most times it’s a difficult road. 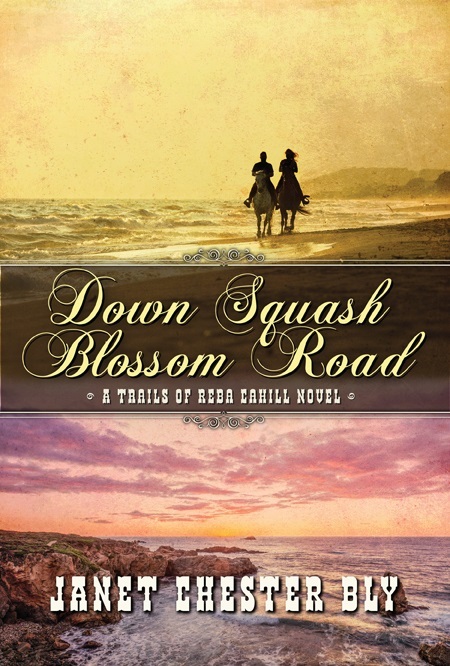 Lisa: Yes, a difficult road … similar to what Reba Cahill and her mother face in my novel, Down Squash Blossom Road. No, I certainly don’t believe enough is being done to help the mentally ill. In fact, they are being mistreated now more than ever before. For one thing, many end up in prison when they actually should be in an institution for the mentally ill. When I was a child and later than that even, I had two of my aunts who ended up in an institution due to abuse. One became Schizophrenic and I’m not sure about the 2nd one. My Aunt Betty’s husband was an alcoholic who beat her. My Father ended up taking the responsibility for both of them and took care of them in his home until they died. But I’m pretty sure that they both ended back in the institution. The medicine can be so debilitating that they become unable to function. I am sure what the answer is totally, but I don’t think letting them live like they do now is the answer either. They do special care! Faith: Thanks so much for sharing from your family experience. I have also noticed that over-medication often seems to be the order of the day. Perhaps for convenience of those around them–not having to deal with their real isssues. Or financial gain for those on the receiving end of the cash cow. No, I think MORE needs to be done for the mentally ill. In my profession and personal life, I see the “need” for more to be done for this population. Insurance and money keep many people from getting the help they need. Thanks for your personal perspective, Susan! I absolutely think there is much lacking is appropriate help for those with mental health issues. I think there is not enough focus on real help and the focus is on how to soft soap the issues and not actually deal with them. There are not appropriate resources out there and I can’t see why not!!! Connie Sue: You bring up some valid points. Will take some tenacity on the part of gifted and caring folks to really make a difference! Definitely not! Two psychiatric units in my county have closed. A friend had to be transported 150 miles to the nearest bed available. Not only does the patient feel more uncomfortable knowing they are in an unfamiliar area but it is too far for her older parents to visit. Joan: Thanks for your note. Such a sad situation! Sunnie: Thanks much for your comment. Would appreciate anyone making a suggestion for what, from your knowledge and experience, would make a good resource for helping the mentally ill? I don’t believe so. I have personal experience and there is very little in the way of resources.